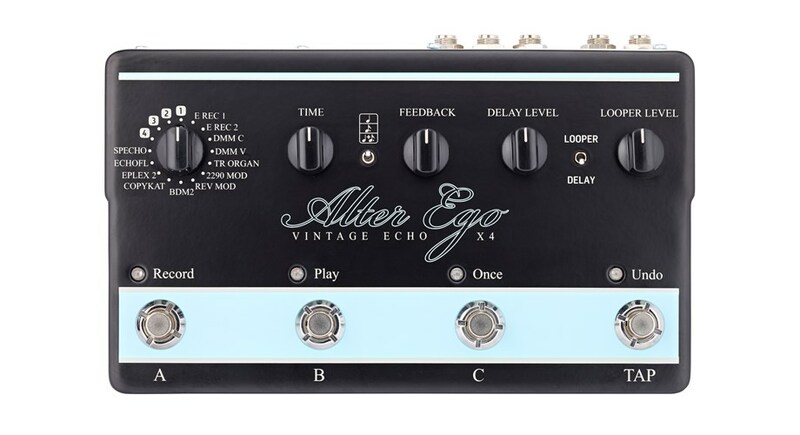 Alter Ego X4 Vintage Echo, Delay/Echo/Phrase Sampler for Guitar from TC Electronic in the TonePrint series. TC Electronic will offer on guitar or bass product each week until December 25th, it’s Christmas time! To participate in the X-Mas Giveaway, answer one question, enter your personal contact information and subscribe to the guitar and/or bass newsletter at www.tcelectronic.com. 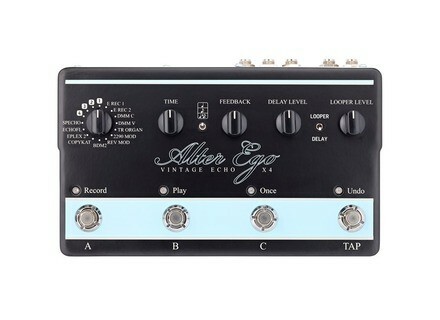 This week, TC Electronic will reward one lucky winner with an Alter Ego X4 Vintage Echo digital delay stompbox. A reverb pedal to fight cancer This is operation Lotus Pedals will launch tomorrow with a modified version of its Iceverb, a special edition limited to 100 stompboxes.